AUTOBASE Autobase car washing system has created a completely new function combination mode, which can meet the need of the professional carwash station which has a great demand on throughput. 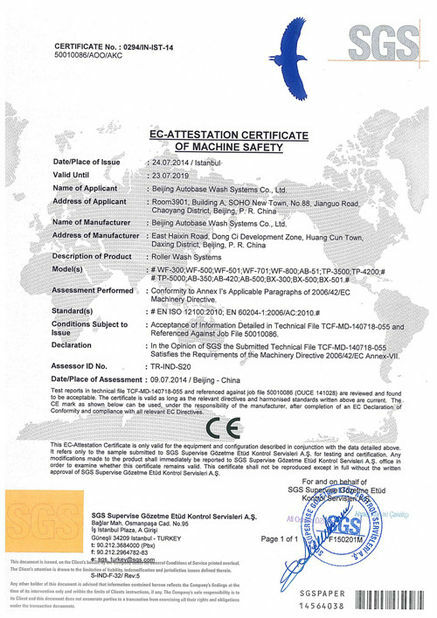 It can realize continuous washing and the equipment operation without pause which improves the global high-end automatic washing machine field to a new competition pattern. 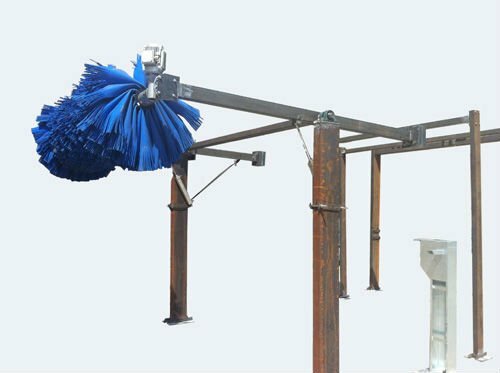 With AUTOBASE tunnel car washer’s new innovation mode, the use and operation become more simple and maintenance costs less. Its effective cleaning scope can reach 18 to 30 meters. 1. The main structure framework is made of 3mm thickness reinforced steel and its anti-corrosion can reach IP68 protection degree. The service life of the drive system are not less than 12 years. 6. It has more than 30 international patent technologies. 8. It works stabile and safe. 9. 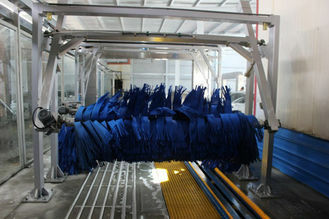 The brush material is made in German and its capability is more than 40.0000 cars. 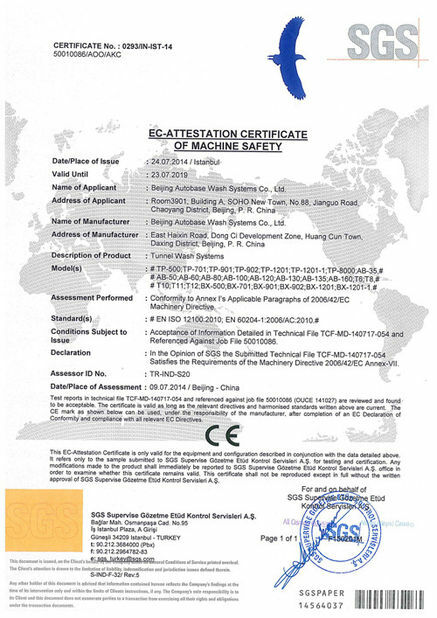 The systems have low noise, strong corrosion resistance and not harm the car surface. 15. The top brush adopt Autobase electrical control technology and it has high stability and sensitivity advantages. 17. The machine color and brush color can be changed subject to customer’s preference. 18. Its computer system can be connected with dealer’s office computer. 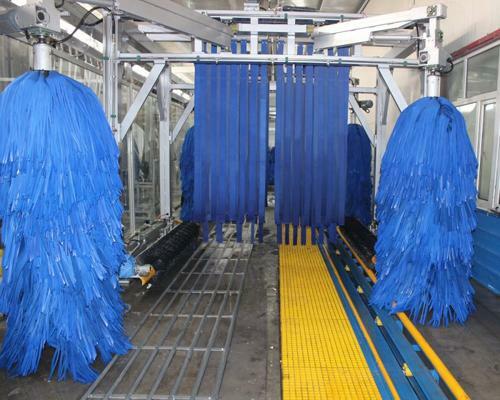 AUTOBASE Tunnel car washing machine is made by taking the AUTOBASE new technology design, it clean the outer surface of the tire professionally,cleaning with excellent results and strong job stability, etc.